New York- I don’t have much time to do full fledged blog posts as of late but today I was prepping an image for my ongoing #fabledcity street art project, (prints available for sale via paypal) rooting around my archives. While flipping through my catalog looking for chromes of the ziggurat of Ur outside Nasiriyyah, Iraq, the above image struck me. 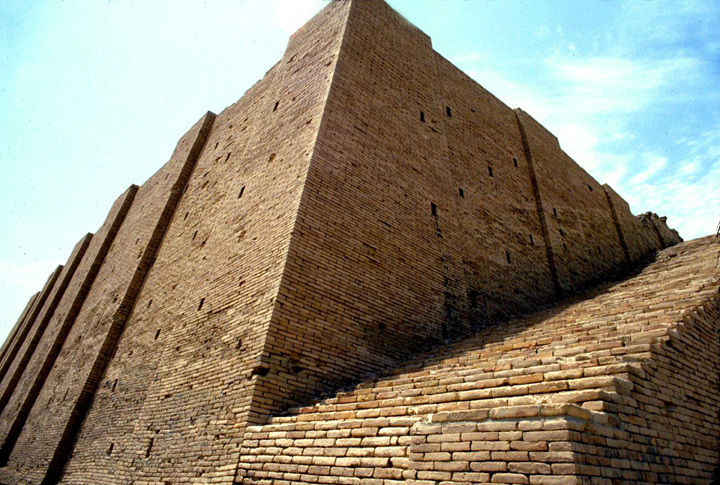 With the pointed desecration of ancient, pre-Islamic or non-Sunni holy places going on in Syria and Iraq, Shia empowerment is directly related to the preservation of the ziggurat pictured below. In simplest terms, the ruins situated at Ur are safe from IS sledge hammers and explosives because they are so deeply within a demographic region in southern Iraq that is firmly under Shia-majority control. Which historic sites survive this tumultuous period may simply depend on which sect administers that particular area. 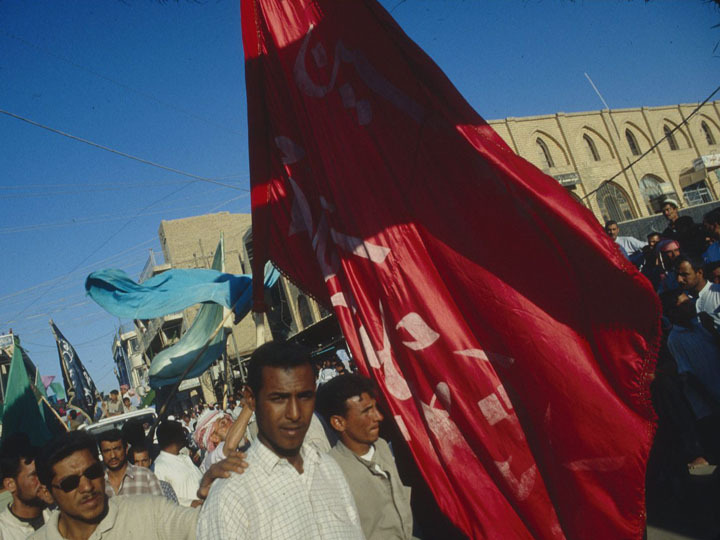 At the same time, the manner in which the Shia government of former Prime Minister Nouri al-Maliki kept Sunni Arabs constantly disenfranchised ensured that some kind of Sunni insurgency would be rekindled in a post-America Iraq. We just didn’t know it would get this bad. Similarly, the oppression of the Sunni Arab majority in neighboring Syria by the late Hafez al-Assad undergirds the 2011 uprising that devolving into the dreadful civil war we are stuck with today. These images may appear unrelated but the survival of the latter does have something to do with the rise of the former.